Don’t let cold weather dampen your visit! There are plenty of undercover facilities and activities to get involved in throughout Colchester Zoo, even in cooler weather! Check out our ‘duck undercover’ here! PLUS you can stop by our many catering outlets and enjoy a hot drink or tasty snack – perfect on a cold day! Open from 9.30am, the Discovery Centre has plenty of fun learning activities and crafts to enjoy! You can also have a go at handling some of our friendly bugs at the bug handling station and check out the various small species we house here! 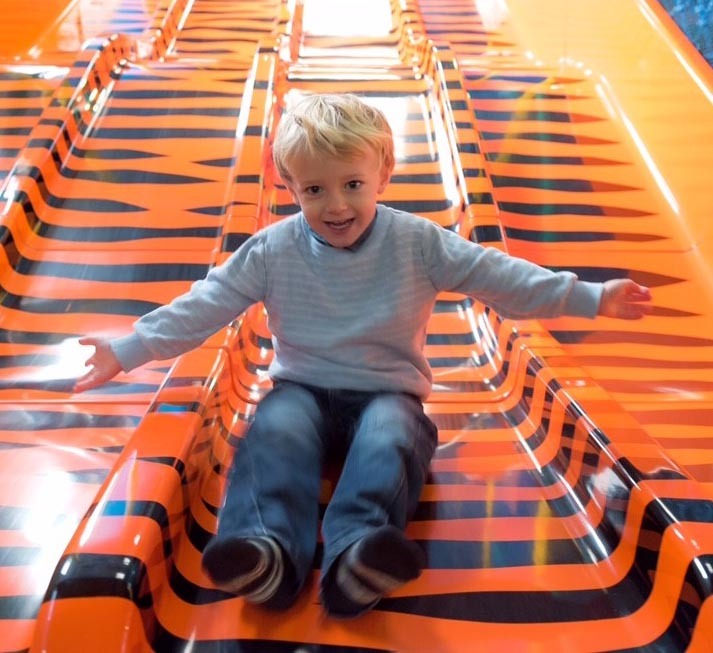 Jungle Tumble is an exciting indoor soft play area that caters for children aged up to 14 years old. It is a great place for parents to sit and enjoy a relaxing coffee in the comfortable seating area, overlooking the play area, which will keep the kids entertained for hours! The play area is conveniently situated at the top of the zoo near the Discovery Centre, and is open daily from 10.30am. Engage with your senses as you SEE how exotic snakes and other reptiles are adapted to their environment, as well as rabbits and tortoises. You can use your super senses to TOUCH, SMELL, LISTEN and ultimately discover the differences between the animals that you meet here. Sensation Station is undercover and open daily from 10.30am and closes at 5.00pm*. *Autumn and winter opening times may alter. Journey through a rainforest paradise with our colourful group of rainbow lorikeets with the chance to feed them a treat of nectar! Find out more about Australian Rainbows here.